Huawei's new data center switches, the CloudEngine 16800 series, use an AI-powered chip to improve network operations. 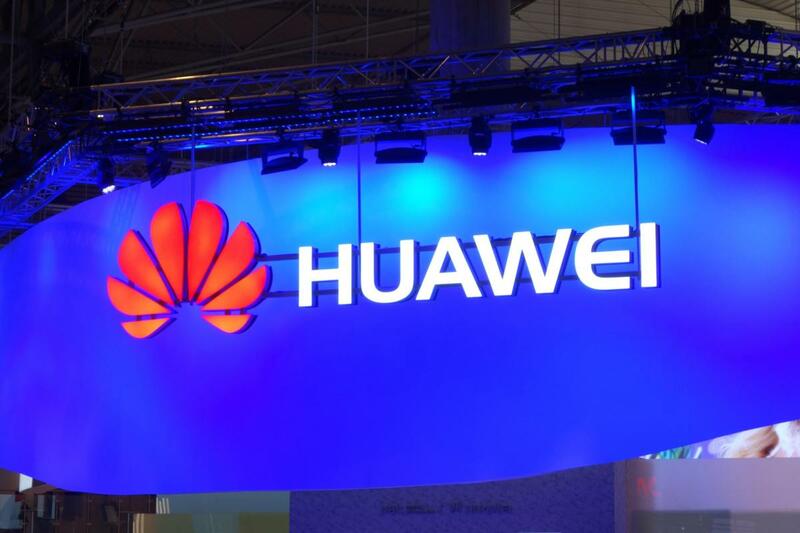 Chinese telecom giant Huawei introduced a new data center switch powered by an artificial intelligence (AI) chip designed to improve performance and reduce latency to near zero. The new switch follows the announcement of a 64-core ARM server processor. The CloudEngine 16800 series of data center switches use AI to improve network operations and also provide an underlying network foundation for companies to build new apps that utilize AI for network performance. Huawei claims the CloudEngine 16800 is the first data center switch use an embedded AI chip, using the iLossless algorithm to implement auto-sensing and auto-optimization of the traffic model, thereby lowering latency and providing higher throughput based on zero packet loss. The CloudEngine 16800 has an internal analyzer called FabricInsight, which identifies faults in seconds and automatically locates the faults in minutes, helping to drive an autonomous network. It also provides optimization of the entire network, as it acts as a central brain to dynamically optimize every path on the network. The company also claims CloudEngine 16800 overcomes the computing power limitations caused by packet loss on the traditional Ethernet, increasing the AI computing power from 50 percent to 100 percent and improving the data storage Input/Output Operations per Second (IOPS) by 30 percent. The CloudEngine 16800 is definitely the densest server on the market, with 48-port 400Gigabit Ethernet line card per slot and the industry's largest 768-port 400GE switching capacity, which it says is five times the industry average. The new switches come after Huawei's recent launch of what it calls the industry's highest-performance ARM server processor, the 64-core Kunpeng 920, which will be in the company’s TaiShan servers. Huawei already has the ARM-based Kirin chips for smartphones and Ascend processors for industrial AI. The Kunpeng 920 has eight channels of DDR4, a 46 percent improvement over older TaiShan models, and PCIe 4.0 and CCIX interfaces, providing 640 Gbps total bandwidth. In addition, the single-slot speed is twice that of the incumbent offering, effectively improving the performance of storage and various accelerators. Huawei said Kunpeng will be deployed primarily for big data, distributed storage, ARM-based applications, and cloud services, although it could find uses in things like ARM-powered IoT and edge devices, as well. Huawei has three TaiShan servers powered by Kunpeng 920: one focused on storage, one focused on high density, and a third focused on balancing both requirements. The challenge for Huawei isn’t to find a market, but to get around the growing number of countries banning the sale of its products. Relations with Canada are shot following the arrest of CFO Meng Wanzhou, an employee was arrested in Poland on espionage charges, there are efforts to bar Huawei's 5G equipment from Australia, New Zealand and the U.K., it’s facing an outright ban of its telecom gear in the U.S., and the Commerce Department reportedly said it won’t allow the company to send some of the technologies developed at its Silicon Valley subsidiary back to China. So, Huawei can make all the nice products it wants, but good luck selling them if it becomes a global pariah.